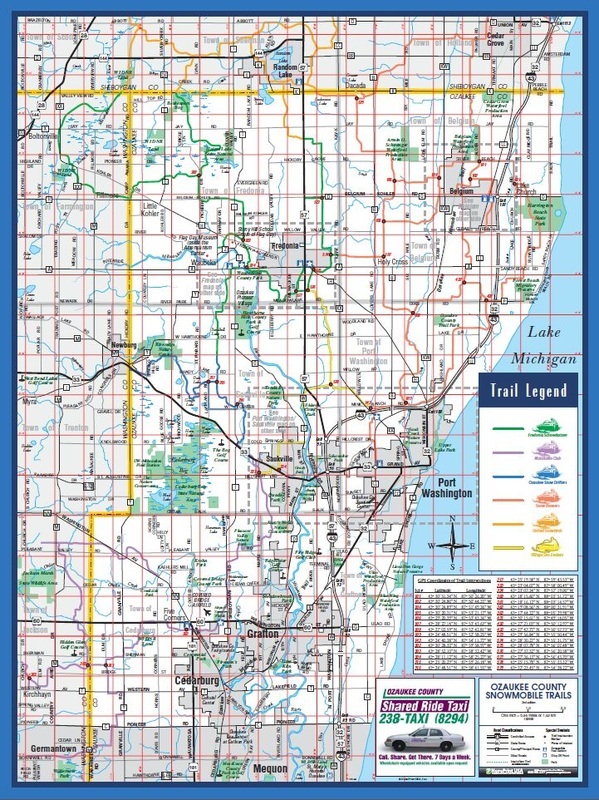 All Ozaukee County Snowmobile trails are CLOSED as of 6AM Saturday March 9th. We had a Great 2018-19 season with around 4 weeks with trails open. We hope you all were able to get out and enjoy the hard work all the clubs/volunteers do to make the trails what they are. Please check back for updates & always call the number below for the official status.